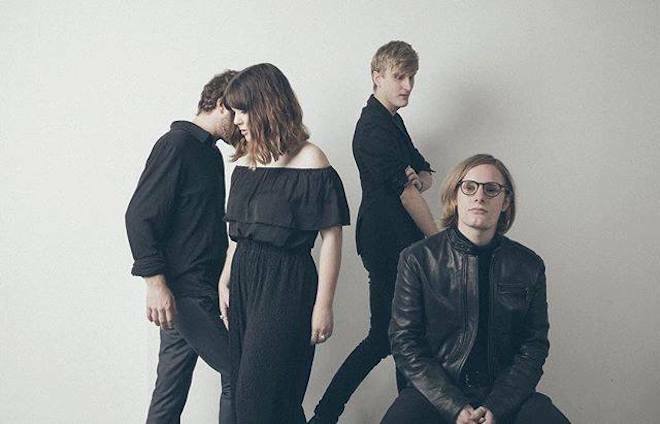 Yumi Zouma‘s latest single “Grand Boulevards” is taking its place among twenty others for a fantastic ambient compilation. We pan retroactively through the collage of a black and white valley lined with towering candlesticks, developed and animated by Nathaniel Whitcomb, as the angelic vocals of Christie Simpson play alongside ethereal tones. Featured by S&S Presents, in collaboration with Cascine, this collection features a worldwide cast of artists, from Bing & Ruth to Julie Byrne and of course, Yumi Zouma, among others. See the full tracklist of Dreams, available June 15th, below. And be sure to grab your pre-order here.